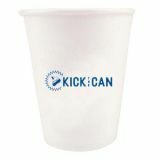 Custom Disposable Cups Keep Your Brand on the Tip of Everyone’s Tongue, Literally! 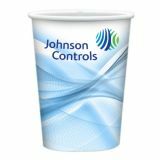 Custom disposable cups are trendy and easy ways to serve cold drinks at trade shows, events and conventions. It will put your brand on display and make your customers feel well appreciated. 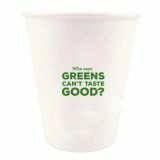 Check out the amazing collection of promotional disposable cups at ProImprint and enjoy a brand promotion on a platter! Ideal to promote a range of businesses including hotels, fast food joints and cafes, these make delightful options to popularize your brand. 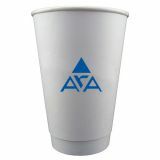 Just set up drink stations with your logo imprinted cups and let the brand promotion take off in no time! ProImprint offers FREE set up and artwork assistance on every order,100% price match guarantee, rush orders and quick shipping- to list a few. Do not miss the attractive discounts on bulk orders. Shop now! 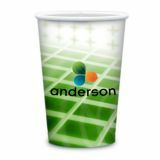 Personalized disposable plastic cups are great options to make your brand on prop at crowded events, sports events, wine tasting, samplings, fundraisers, trade shows, and conventions among others. 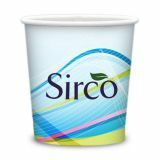 Custom disposable cups can also be used in banquets, birthdays and weddings to create a personal touch. 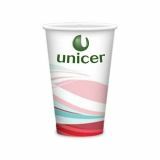 Choose from a range of styles, sizes and options of logo imprinted disposable cups from ProImprint. 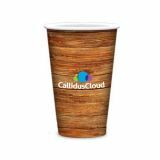 From the insulated custom foam cups to the colorful stadium cups and the compostable plastic cups that are easy on environment, there are a lot of options to choose from. 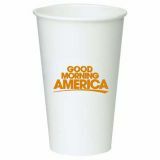 Disposable cups offer a great promotional opportunity for your brand while these quench their thirst. Surveys have proved that drinkware is one of the most popular promotional products as people use these items on a daily basis. Reusable and environment friendly compostable models are becoming increasingly popular among people for their green credentials. 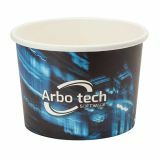 Promotional disposable cups are ideal for mass promotional events on a budget considering their low sticker prices. 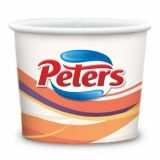 People will enjoy their beverage in a trendy and colorful cup and will expose your brand as they walk into the crowd. 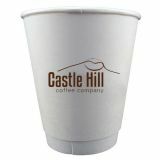 Disposable logo cups will keep your brand on the tip of their tongue literally as these will enhance your brand recall and professional appeal. 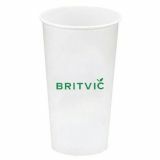 Disposable cups that are designed to remind them of your brand will also ensure a fun way to get your business message out and gain the admiration you deserve. 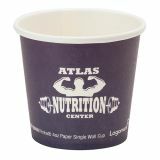 ProImprint has an impressive collection of logo cups that are so attractive that people will surely retain and reuse. 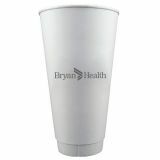 Bring out those logo imprinted cups that are as stylish and unique as your brand to infuse life into beverages for your next promo event. 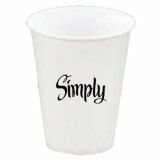 ProImprint offers disposable cups in a range of unbeatable colors and styles that will let you throw in an element of fun to your next promotional event. With so many options offered, narrowing down the choices might be easier said than done. 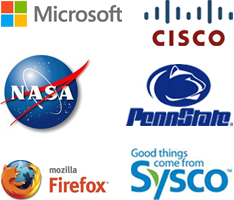 Should you need any assistance in choosing the product that matches your target customers, call us at 844-776-4677 or email us at info@proimprint.com and we can ensure the best choice for you.